Love is always in the air. Whether you are loving another person or simply yourself, the world will not be able to last without love. 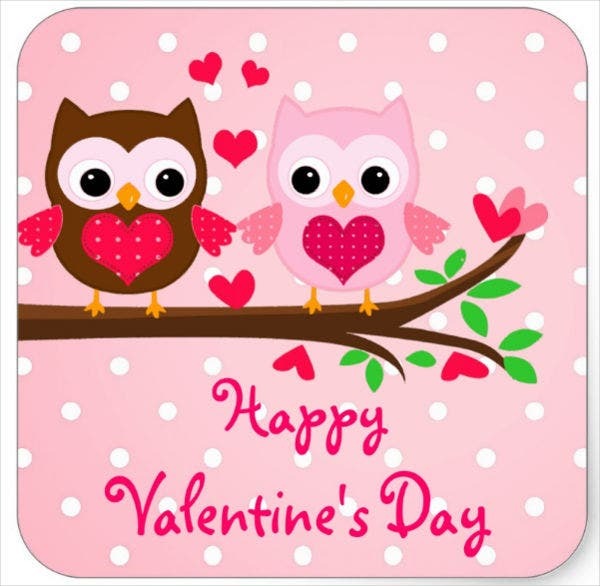 We give love not only during Valentine’s Day or Christmas—we should do it everyday. We have been told to love not only our friends, but as hard as it sounds, we must also love our enemies. There is no room for grudges and hatred anywhere in the world, and we should really learn to accept each other’s mistakes and forgive. We show our love to others through many ways other than just saying that we love them—we may do it through actions such as showing them our compassion, by giving them gifts, or simply by being there for them when they need you the most. 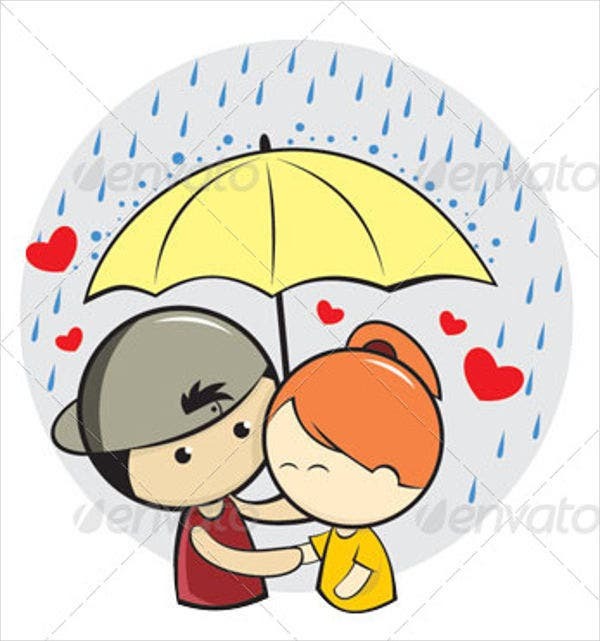 We can also show love to people whom we don’t know through donations and other charitable acts. 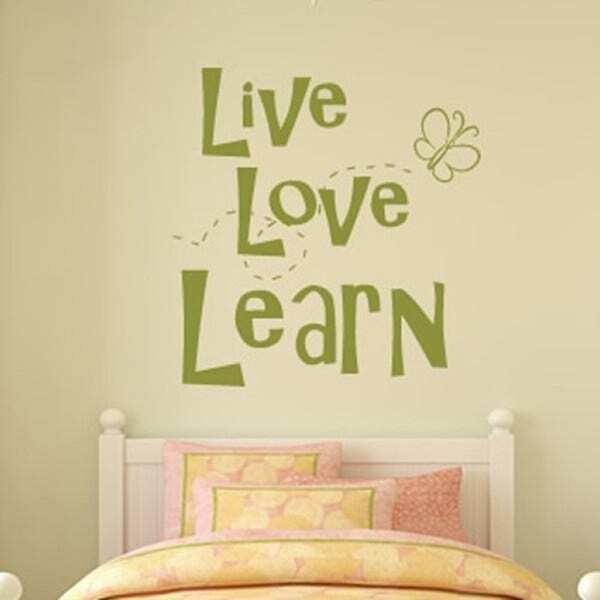 To our own selves, we show love by learning to accept our own failures and maintaining an image that others will respect. 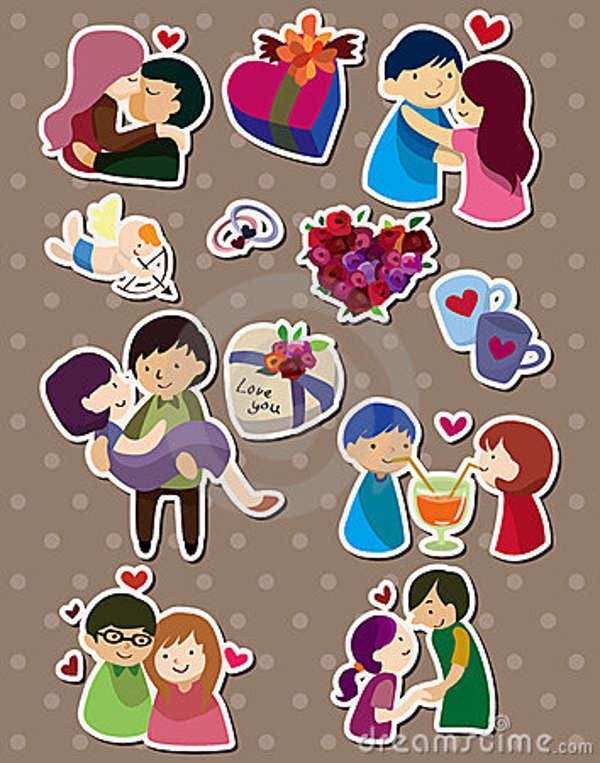 If you haven’t been bitten by the bug that is love, we also have large-scale stickers you could add as wall decor from our website’s collection of wall decor stickers. 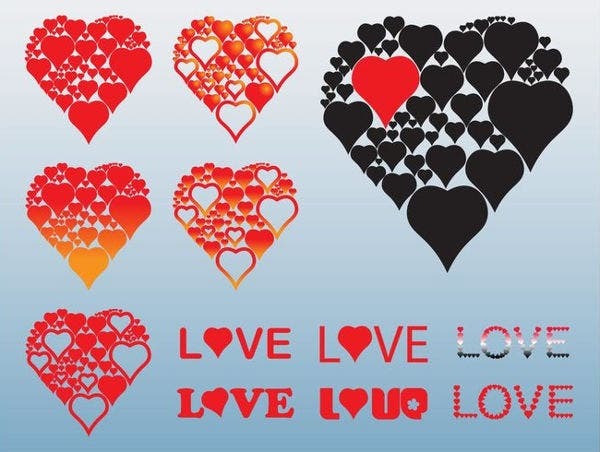 If you are in to stickers, whether for decorating or simply for collecting, we have a great selection of love sticker templates on our website for you to choose from. 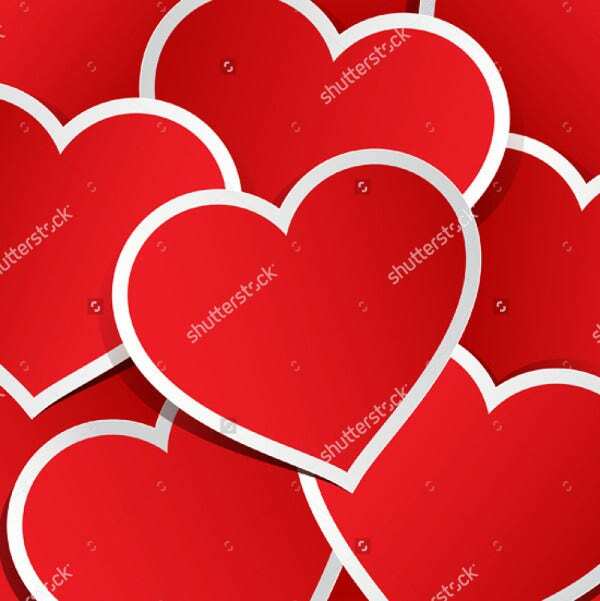 You can choose from simple heart images, couple images, cartoon templates, or full-sized wall templates. 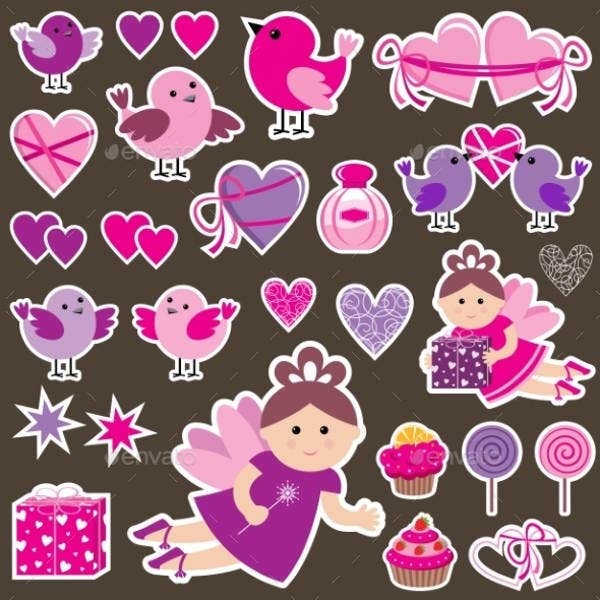 We guarantee that you will enjoy looking through our selection of sticker templates. 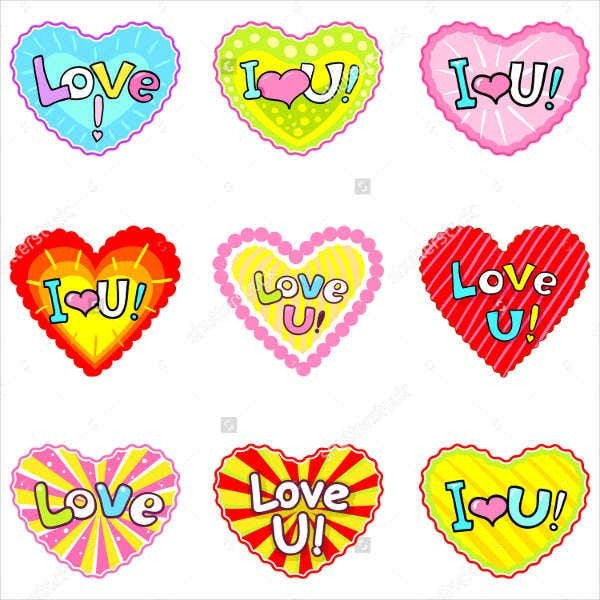 Why choose our love sticker templates over others? The templates that we have are professionally designed by expert graphic artists who already have an extensive experience in the field. Our templates have been carefully chosen from among the best all over the Internet. These templates can be accessed and downloaded very easily. These templates come in high resolution. As long as you have a good internet connection, you can easily access these templates, and download them on your own computer in either JPEG or PNG formats. Remember, since these stickers were designed by professional graphic artists, some may require some simple licensing before you could own them. However, some are offered for free. If you wish, you may also customize these templates according to your own preference since these templates are fully editable. Then all you need to do is have these printed on to sticker papers, which are then ready for sticking. You may stick them to decorate things around the house or on to scrapbooks for collection purposes. You may also give them as gifts to other people and spread the love to them. 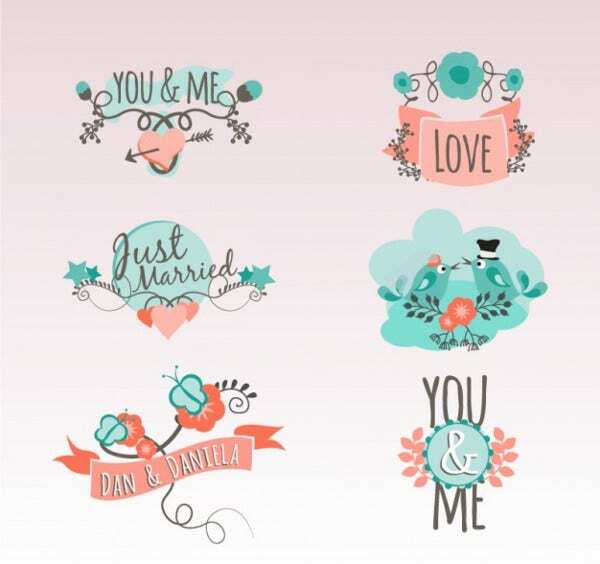 If the bug that is love has already bitten you and you want to share sweet memories with your spouse, check out these sweet, love-filled wedding stickers our website offers. 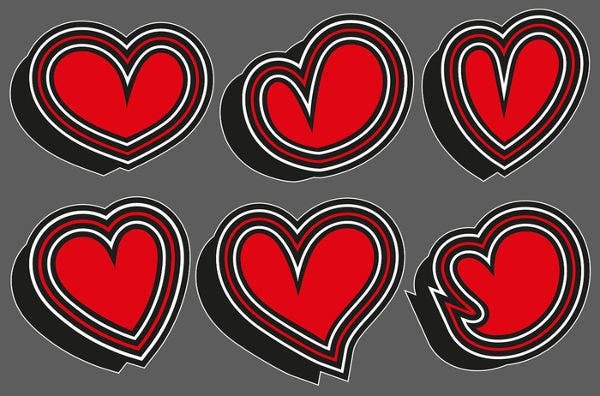 Spread the love, decorate your room, or your personal things with love-themed stickers and look no further because we already got you covered with the love sticker templates on our website. They are fun, colorful, and eye catching, what more could you ask for? And not only kids will be able to appreciate them but also adults. 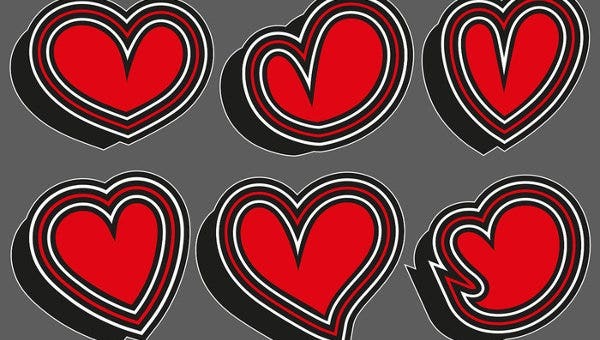 Feel free to look around our website for other printable love stickers. If in case you couldn’t find what you were looking for on this page, scroll down to the bottom and feel free to check out the other templates that we offer to you on our website.